DW-Professional Wheel | Alpine Products, Inc. 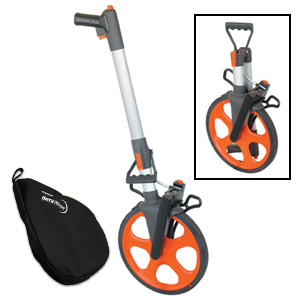 The DW-PRO is a 12.5″ diameter measuring wheel. The PRO boasts a Counter-Clear control mounted on the pistol grip as well as a trigger operated brake. It comes complete with the Cordura case.